A reverse mortgage is a loan against the equity in your home that does not require repayment as long as the home continues to be your primary residence. How does it differ from a regular mortgage? 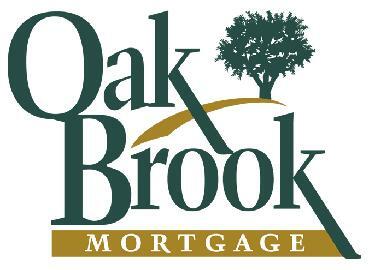 With a regular mortgage you pay the loan back with monthly payments. With a reverse mortgage the loan is paid back when you move out of the house, normally at the time of a sale or transfer of title to another, so you make no monthly payments. Will a reverse mortgage lower my social secuirty or Medicare benefits? No, these benefits are not based on your assets. Can I lose my home as the result of a reverse mortgage? No, unless you do not pay your property taxes or maintain your homeowner's policy, just like a regular forward mortgage. I have a mortgage on my home; can I still get a reverse mortgage? Yes, all liens against the home need to be paid off with the proceeds of the reverse mortgage.